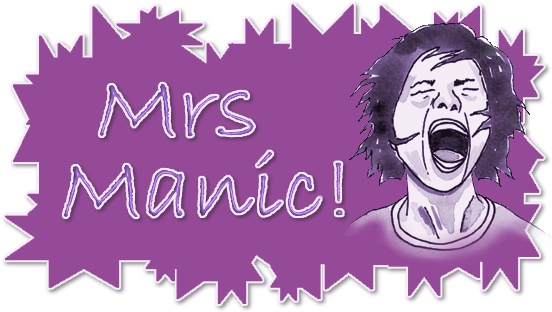 Mrs Manic: Run, run as fast as you can! I've gone and done it now, I've registered for this year's Race for Life! I've decided that I'm going to run (jog, or even just walk) my first ever Race for Life this year for a charity I truly believe in. Lee and I give a regular donation every month to this worthwhile cause, but as Tesco are fond of saying - "Every little helps". Many thanks!!! 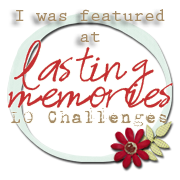 Photos after the event will be posted!